Contemporary American conservatism has moved a long way from its historical roots in the ideologies of classical conservatism and classical liberalism. How did we get from Edmund Burke to Steve Bannon? From the Federalists to the Freedom Caucus? To gain insight into these questions, this course will explore how the aforementioned ideologies have intersected with four distinct traditions within American conservative thought: (1) libertarianism; (2) neo-conservatism; (3) white supremacy; and (4) evangelical Christianity. Analyzing the political logics of these ideological variants, and how they've converged and diverged in practice, will give us a better understanding of the political conjuncture in which we find ourselves. Did You Ever See a Dream Walking? 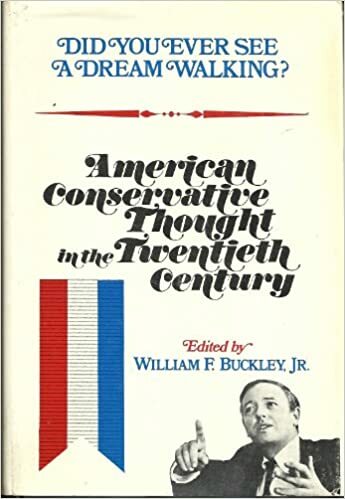 American Conservative Thought in the Twentieth Century by William F. Buckley, Jr.
For information on how to properly cite your work and some excellent links to guides on writing style, check out this library guide. Search the library catalog only. Search the catalog, databases, journals & articles. Find a great source we don't own? Try Interlibrary Loan! 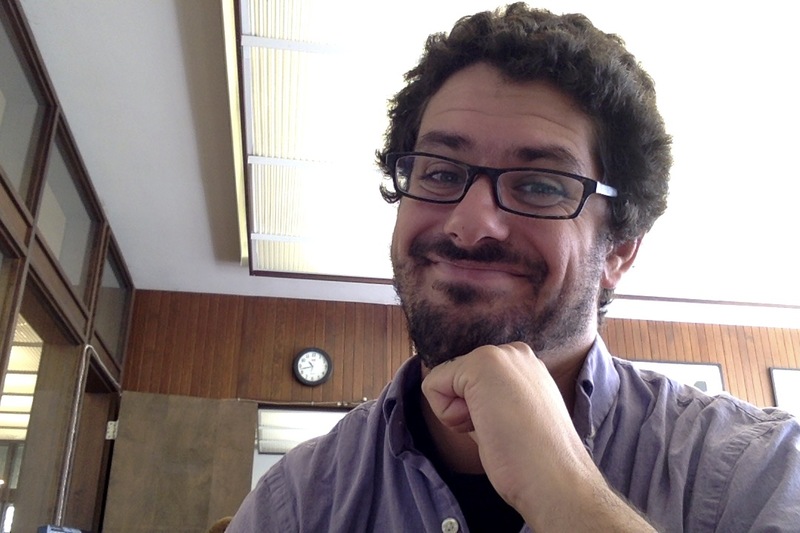 You're working through the databases, searching the Internet, or using Worldcat and come across a great resource that has the perfect title and summary. You check our catalog and our other databases and unfortunately this book/article/music score/CD-ROM/8-Track is not owned by Bennington College. Don't worry, we have a plan for these cases - you can request it through Interlibrary Loan. In our databases you can click on the "Request through Interlibrary Loan" button, or by filling in the article, book, or other materials request form in Interlibrary Loan. Your item will either be scanned and e-mailed to you, sent to your ILL account, or sent to our library. You will then receive an e-mail when the item is available, and you can begin your celebratory dance. If you have never used Interlibrary Loan before to request an Interlibrary Loan, you can get information and set up an account here.